Brighten transitional interiors with the graphic chevron stripe table lamp by Safavieh. 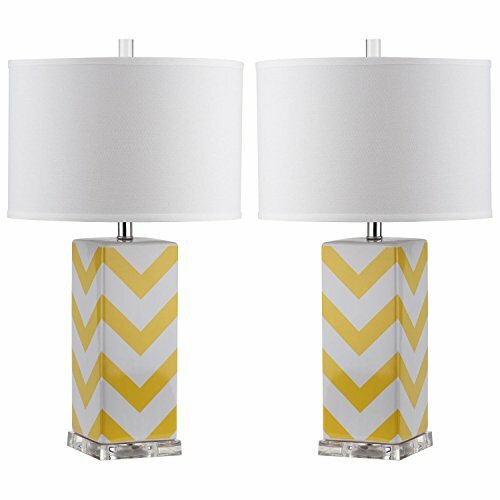 Crafted of yellow and white ceramic with acrylic base and a silver neck, this bold zigzag design is topped with a contemporary white cotton hardback drum shade. 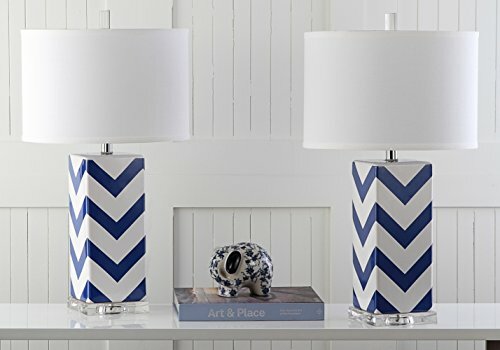 Brighten transitional interiors with the graphic Chevron Stripe table lamp by Safavieh. Crafted of orange and white ceramic with acrylic base and a silver neck, this bold zigzag design is topped with a contemporary white cotton hardback drum shade. 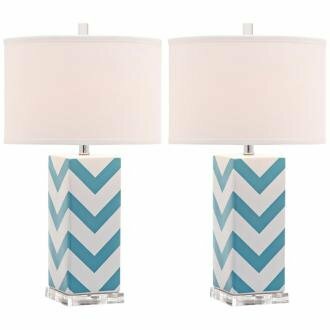 Brighten transitional interiors with the graphic Chevron Stripe table lamp by Safavieh. 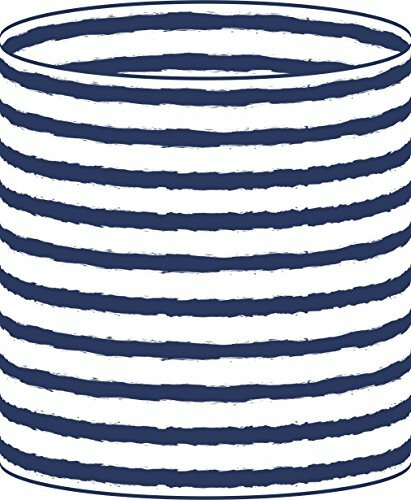 Crafted of light blue and white ceramic with acrylic base and a silver neck, this bold zigzag design is topped with a contemporary white cotton hardback drum shade. 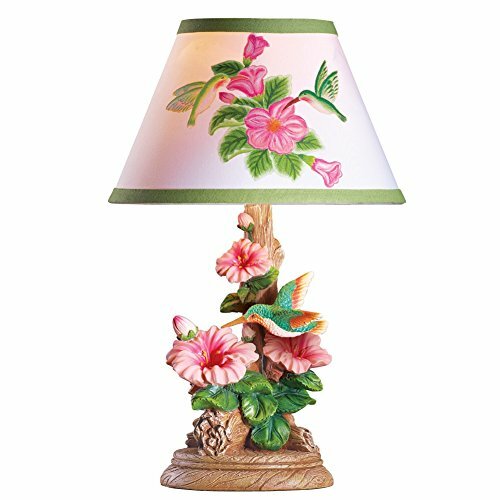 Table lamp built of white stoneware with black underglaze and underglaze pencil details. 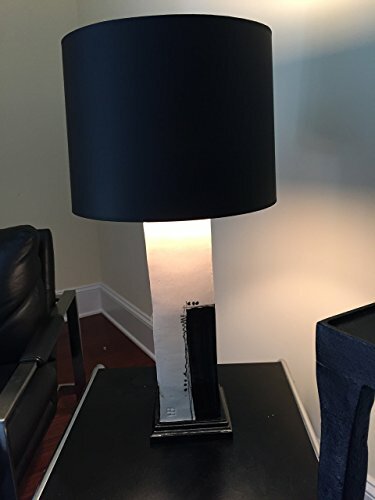 Brighten transitional interiors with the graphic Chevron Stripe table lamp by Safavieh. 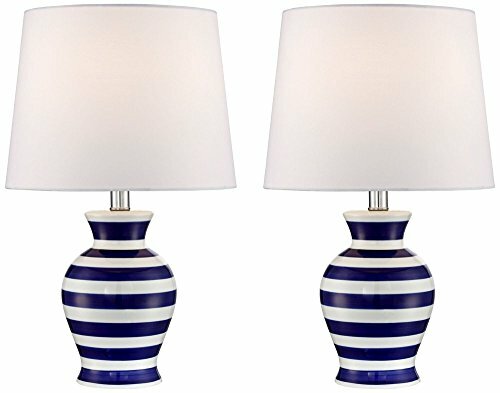 Crafted of navy and white ceramic with acrylic base and a silver neck, this bold zigzag design is topped with a contemporary white cotton hardback drum shade. 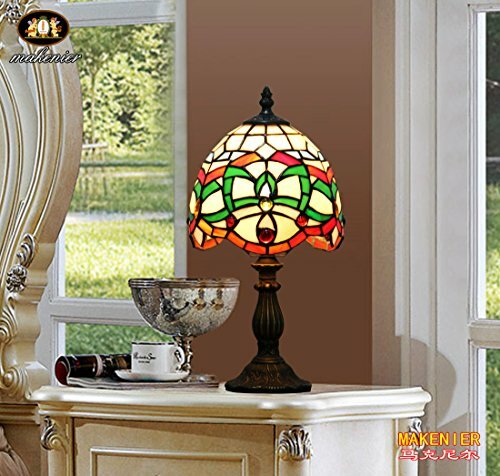 VERY STRIKING and BOLD ART DECO HAND PAINTED, STRIPED CERAMIC TABLE LAMP BASE.